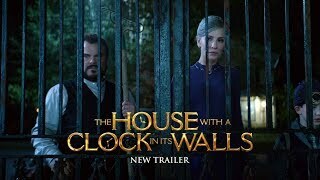 A teenage girl and her father travel to a remote moon on the hunt for elusive riches. 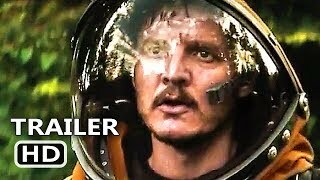 But there are others roving the moon’s toxic forest and the job quickly devolves into a desperate fight to escape. 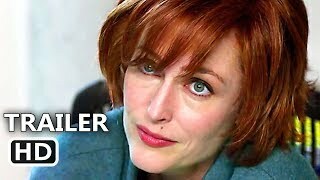 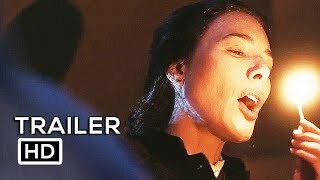 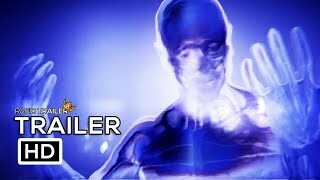 UFO Official Trailer (2018) Gi..
Alien: Awakening – Teaser Tr..
HIGHER POWER Official Trailer .. 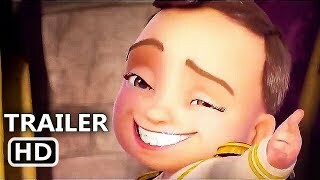 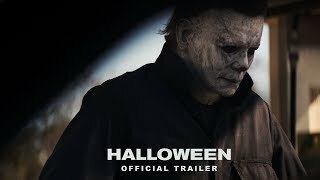 THE NANNY Official Trailer (20..
SOLIS Official Trailer (2018) .. 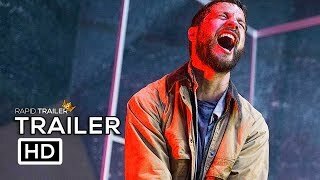 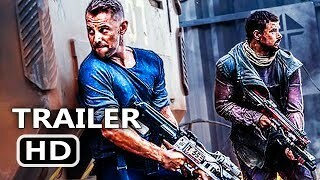 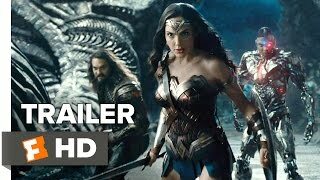 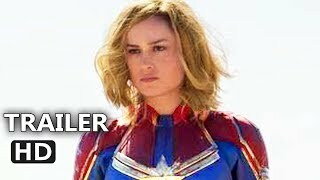 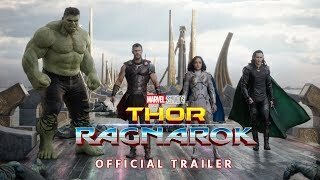 THE OSIRIS CHILD Trailer (2017..
Justice League (2017) – Ben .. 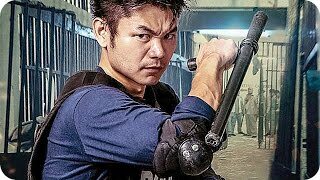 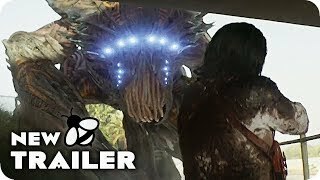 BEYOND SKYLINE Trailer 2017 - ..